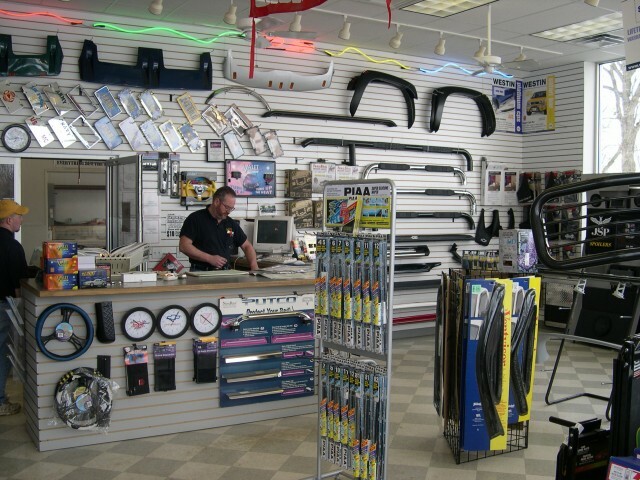 Mouse over the menu item to change the showroom image. 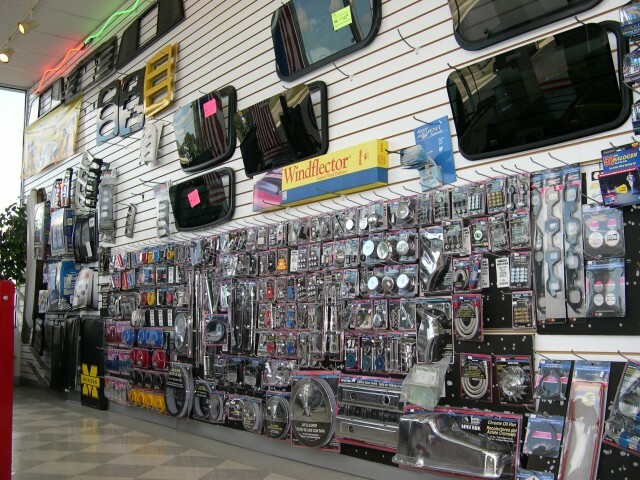 Call us for additional information about any item you see in the photos. 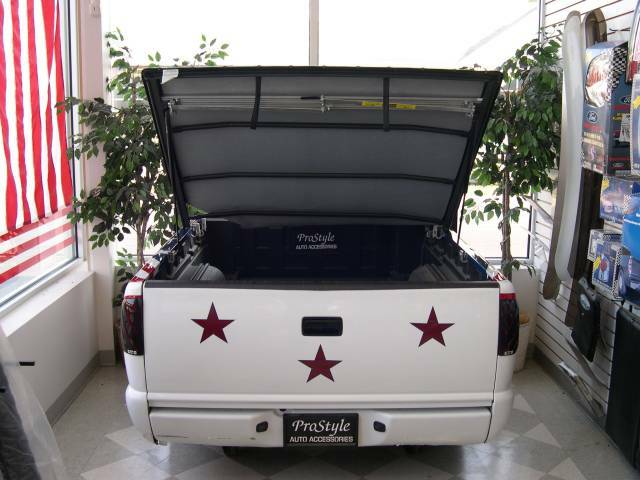 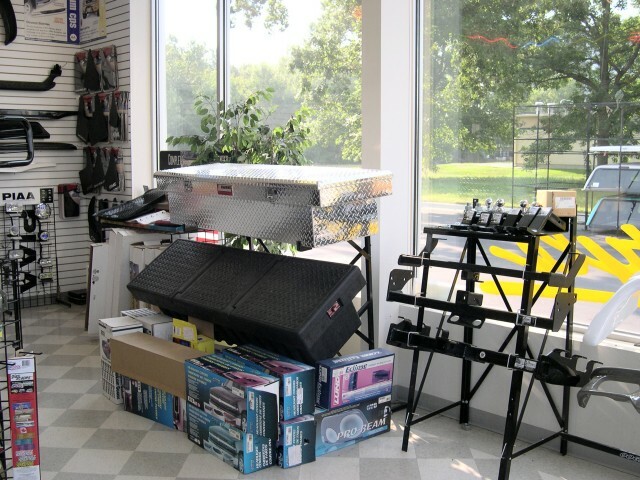 A complete list of truck accessories that can be found at ProStyle appears below the photo. 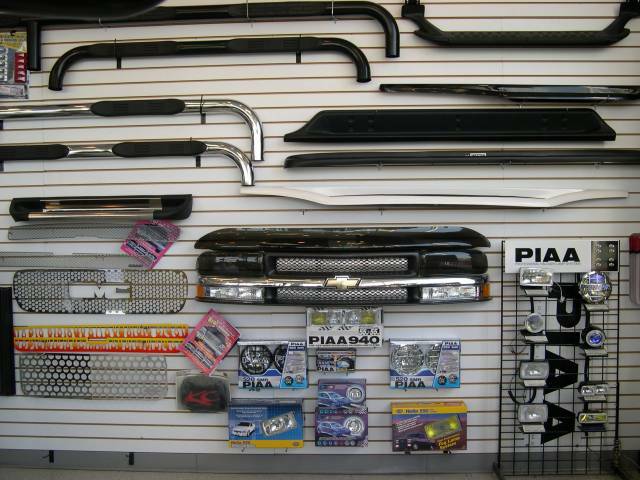 These items can be ordered for any Ford, Chevy, GMC or Chrysler Truck. 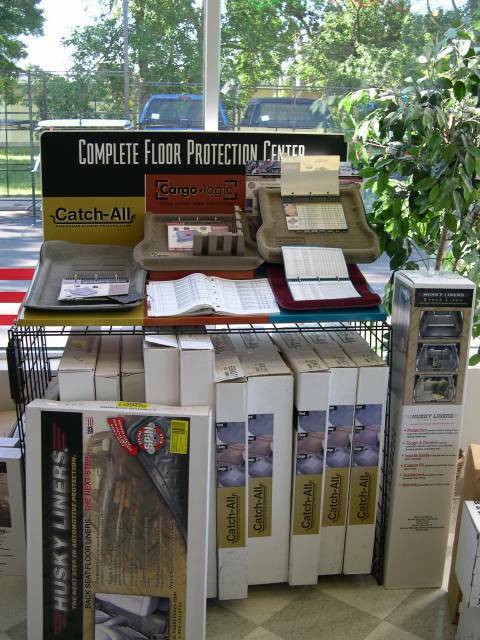 A wide variety of items are displayed in our showroom and available for purchase.